Are you ready for week 3 of Fitness? Are you staying strong with your goals? 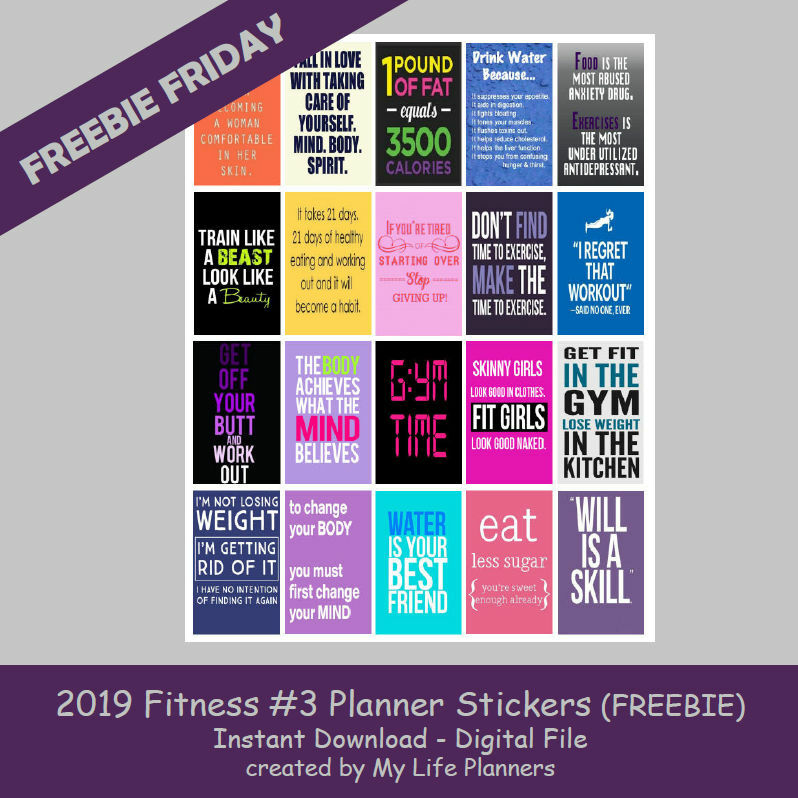 Hopefully these fun planner fitness stickers are helping you stay focused. Enjoy Fitness #3.